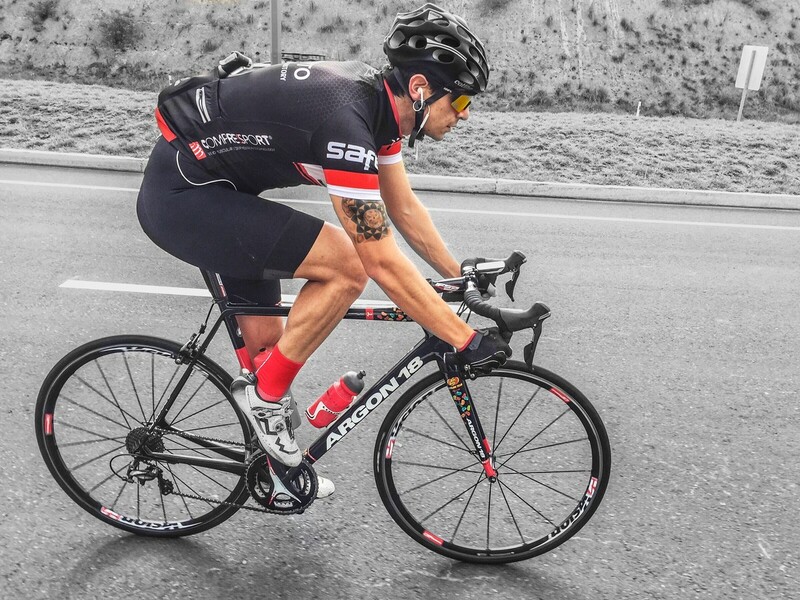 My sports career was the cause of escaping a life full of addictions that led me to a state of deteriorated health. 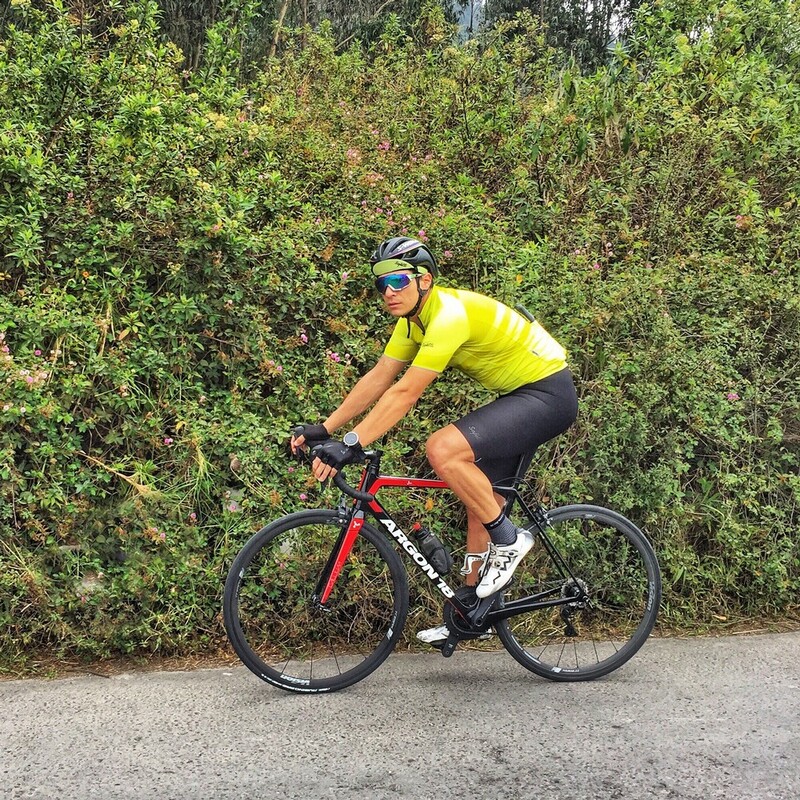 I started with sports like mountain biking, doing several summits and in mountain biking running Olympic cross country championships and marathon xc. 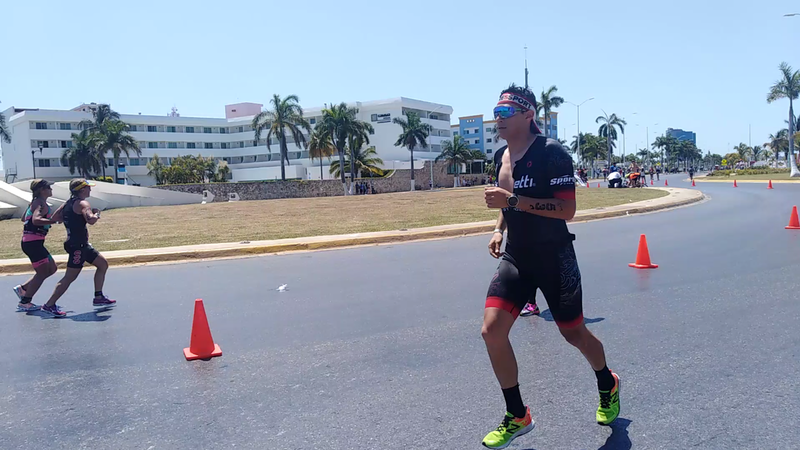 Knowing the different sports and challenges to do my first triathlon as personal improvement and challenge and it was there that I found the passion for road cycling and triathlon. 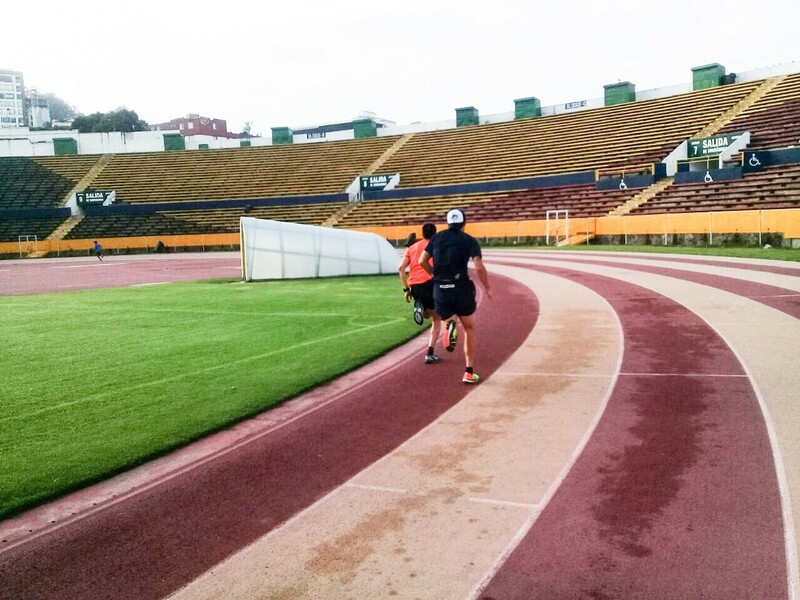 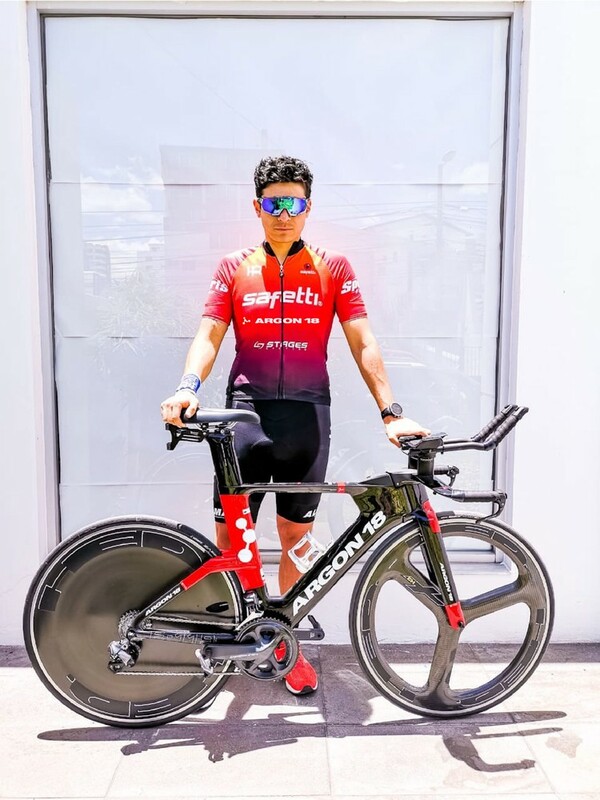 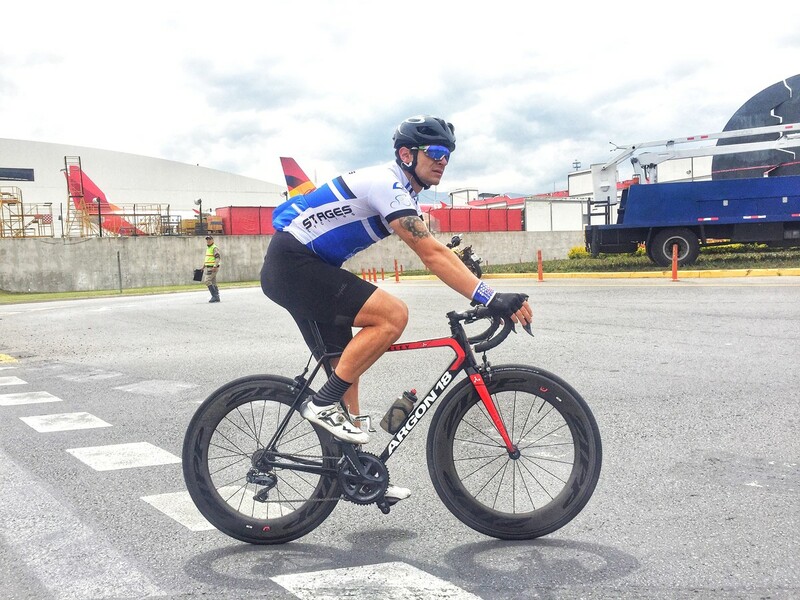 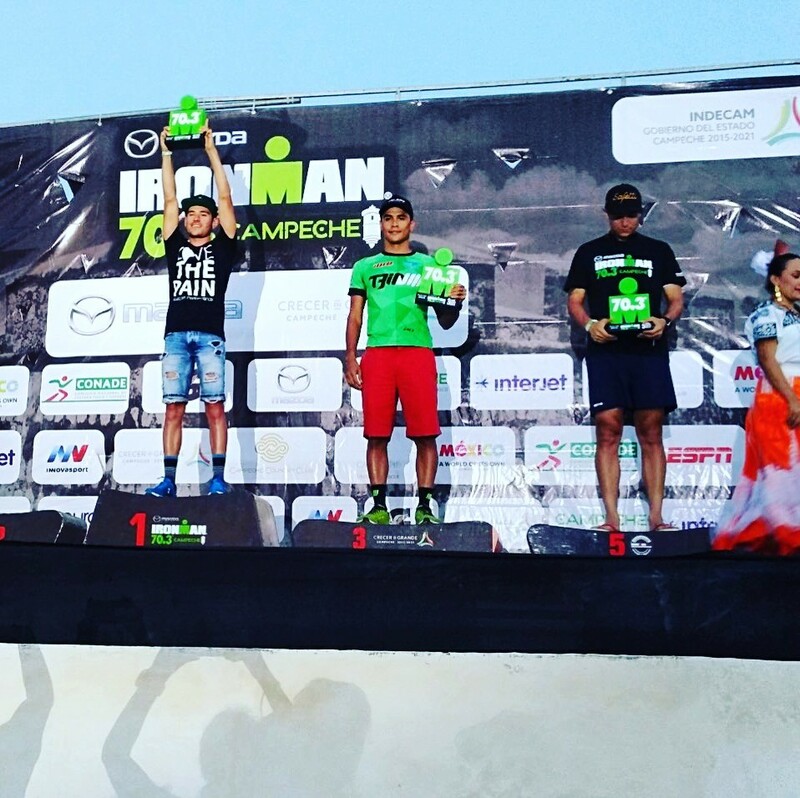 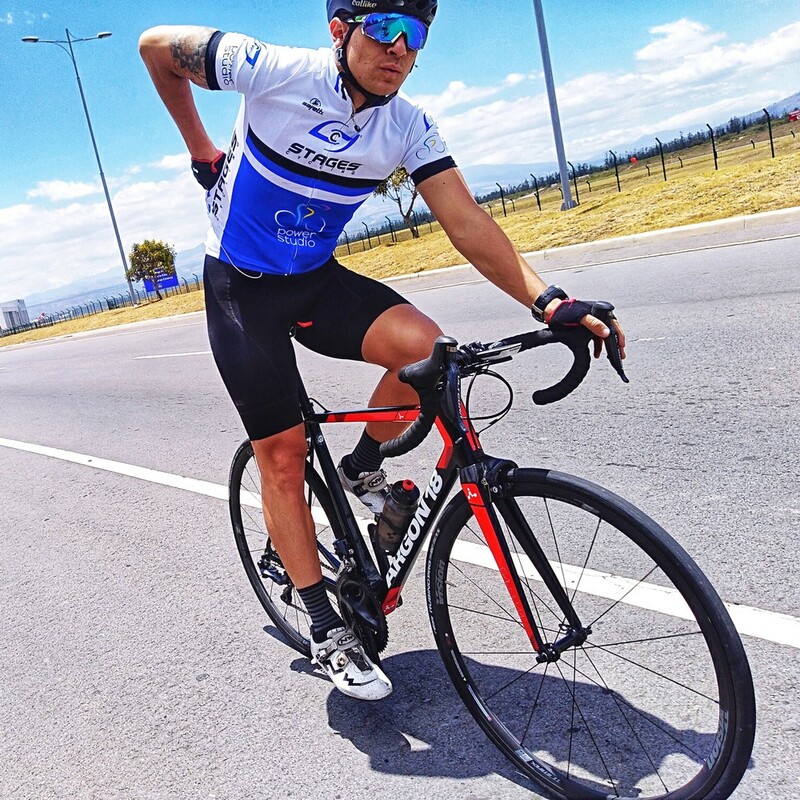 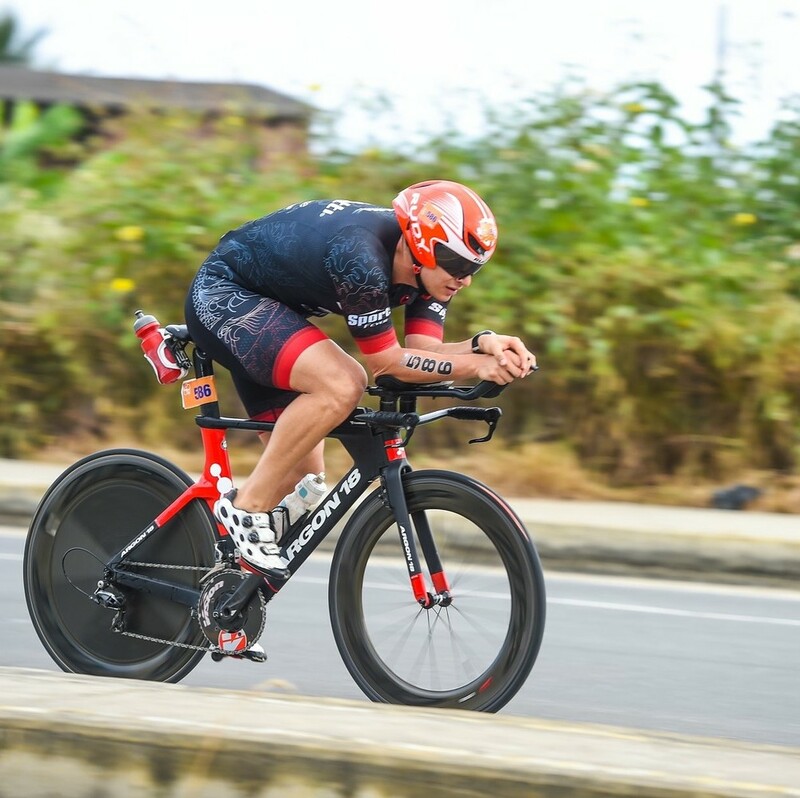 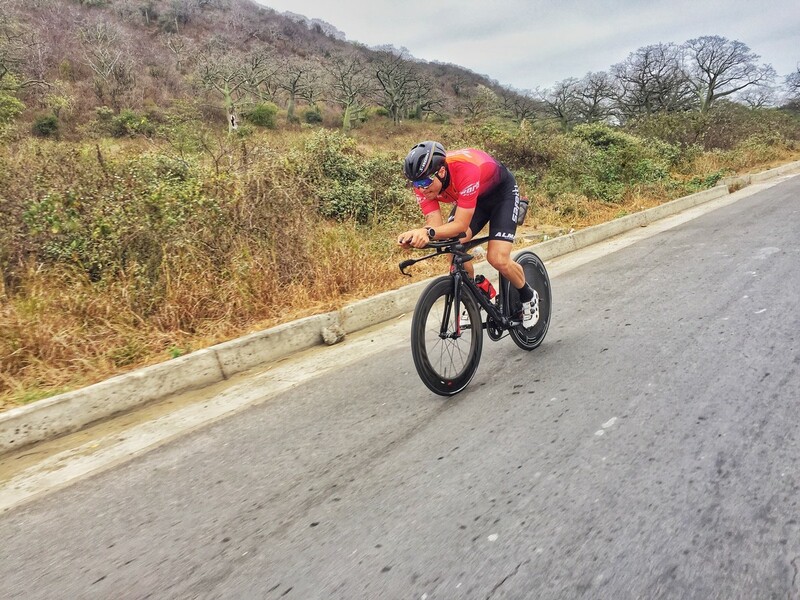 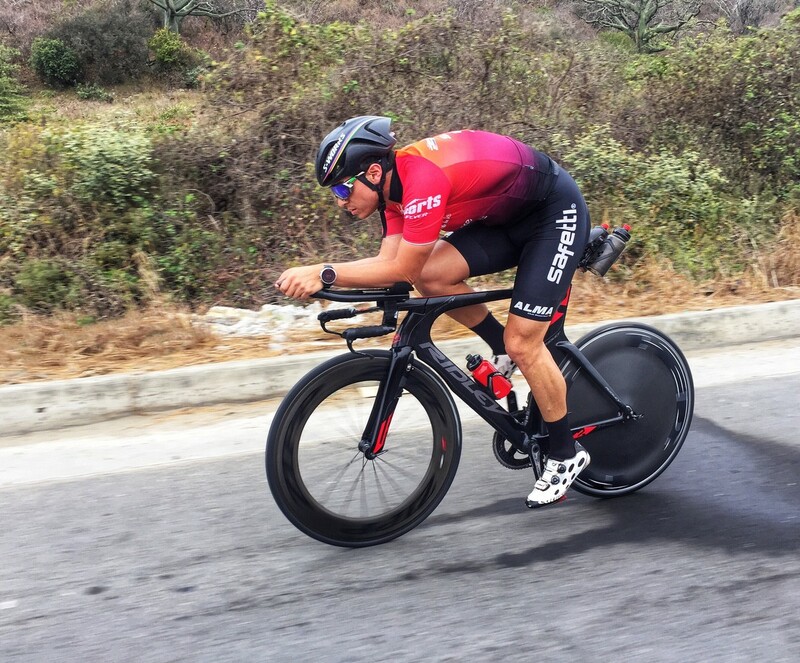 With more than 7 years of experience and several podiums in triathlon, mountain biking and elite category route, a return to Ecuador and 5 Ironman 70.3, I trained as a high performance athlete with daily goals and bigger dreams to achieve.